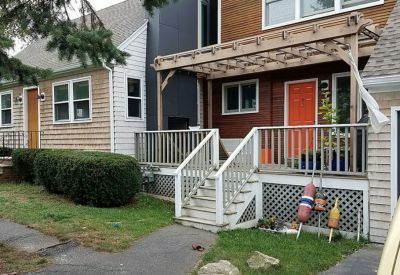 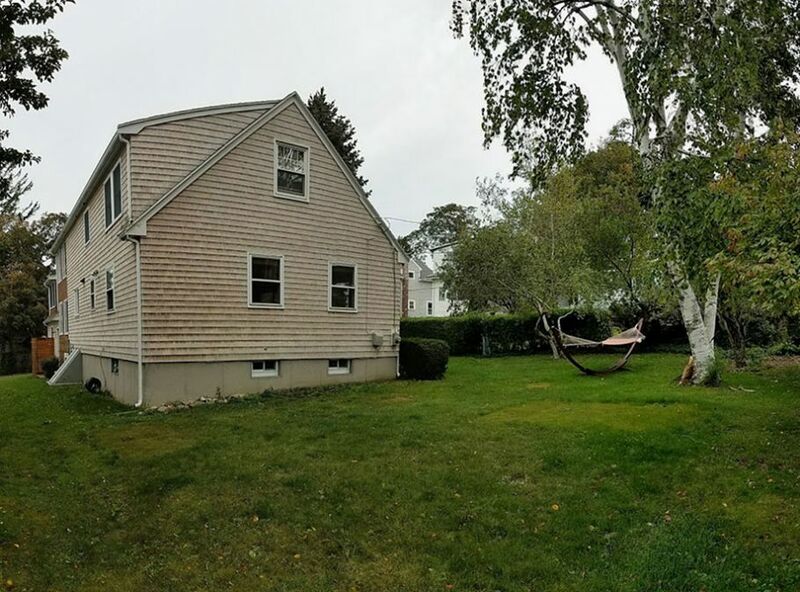 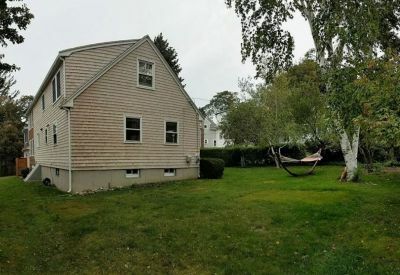 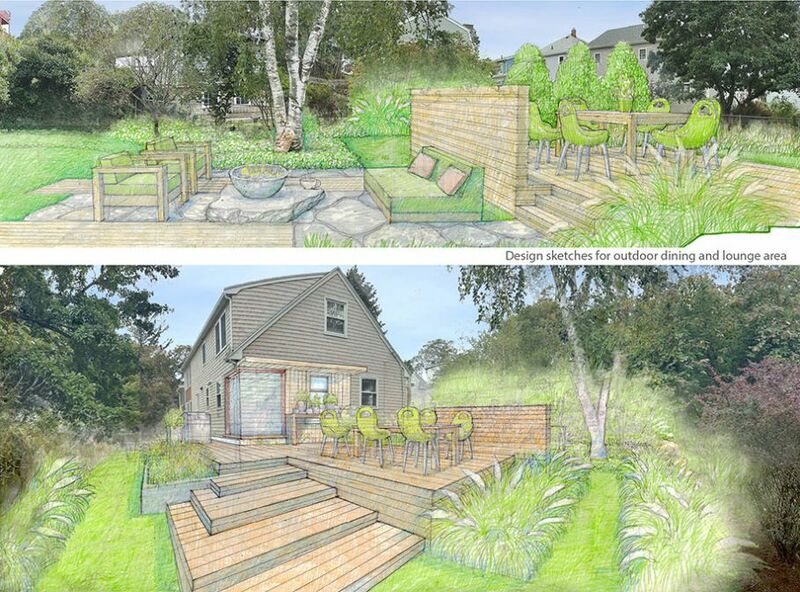 Challenge: Our team worked closely with the owners of this Nahant residence to create a series of intimate, exterior spaces for their growing family. 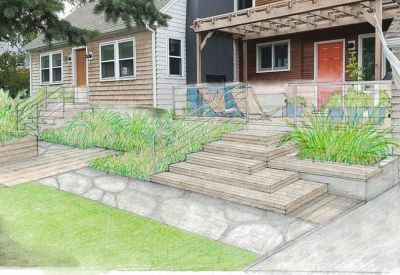 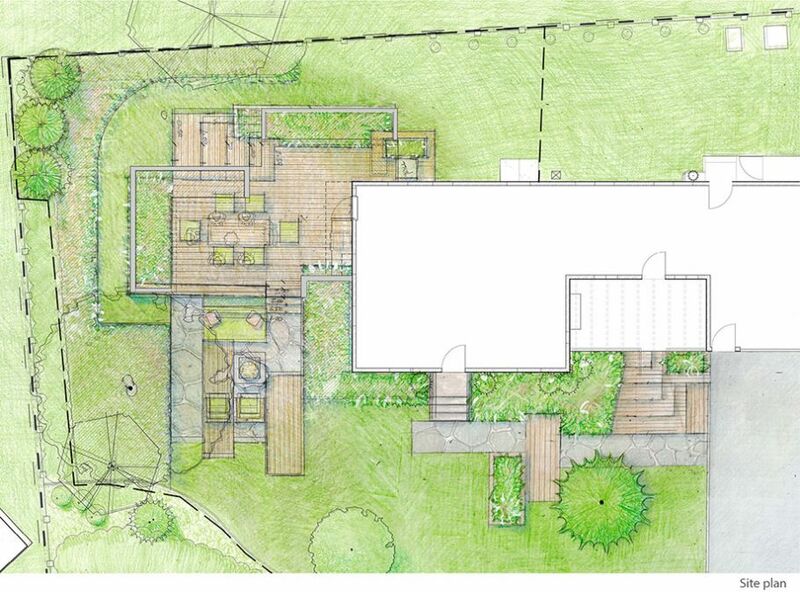 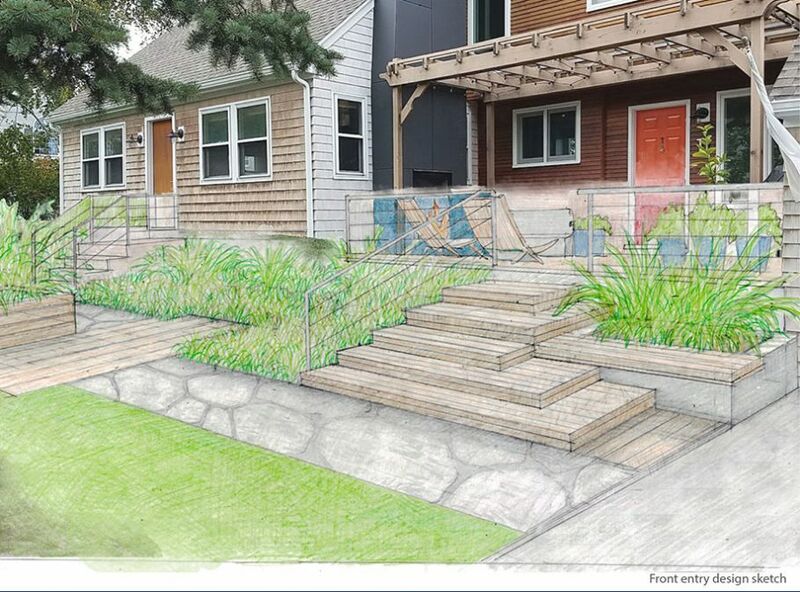 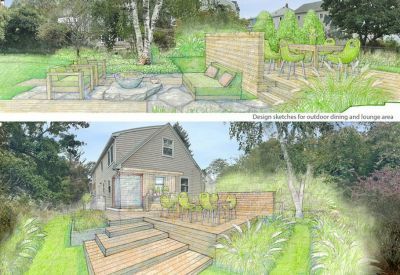 Results: Symbio Design developed plans, incorporating outdoor entertaining spaces with lush plantings and seasonal interest. 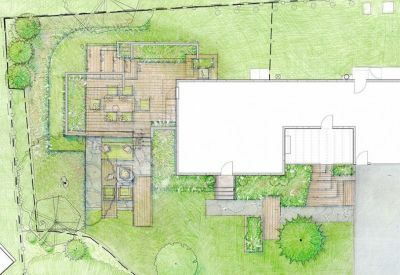 Previously residing in California, the homeowners seek to acquire a space reminiscent of the unique landscape and architecture they experienced during their time on the West Coast. 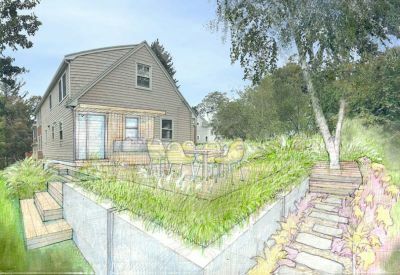 Clean lines and a simple, minimalist layout with complementary materials including wood, concrete, and metal were utilized to meet the goals of this unique project.